It's great when family and friends offer to help with furniture set up, but if not, we can do it for you! We offer set up of all furniture items for your reception, party, or meeting (not including décor) for a fee of $100 per location, up to 200 guests. 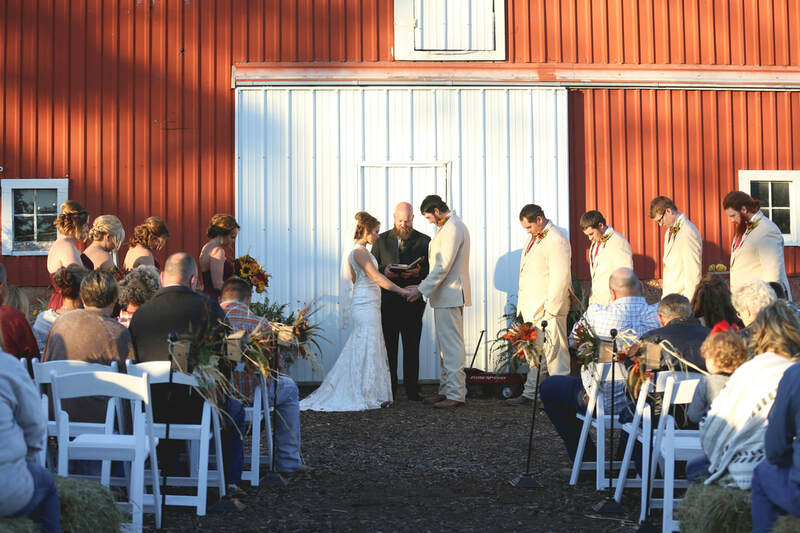 Ceremony set up fee (inside or outside ceremony) for up to 200 guests is an additional $200. We work with you to achieve your ceremony and reception goals. All set up is totally customizable. Bring us your ideas and we'll try our best to make them happen! **Please Note - Set up is for up to 200 guests, each additional guest set up fee is $2 each, and you will have to provide the additional furniture. The day-of coordinator can be a life saver for couples who don't have the budget for a full-service planner; couples who thought they could do it all alone and then realize, close to the wedding, that they were wrong; and couples who plan it all alone, but then realize that they shouldn't leave the day-of nitty-gritty in the hands of their mother or maid of honor. Remember, your family and friends are your guests too, and you want them to be able to relax and enjoy your wedding, not spend the day stressing. As a day-of coordinator, we do just that: We coordinate the logistics of your wedding day to make sure that everything that you have spent months planning runs exactly how you envisioned. From the arrival times of the florist, vendor set up, vendor payments, to ceremony coordinating, we want your day to go as smoothly as possible so you're not bothered by the details. If coordinating isn't in your budget, let us know and we'll still send you a FREE wedding day timeline sample so you have a guideline to use in making your own. *The most helpful thing I do is make sure your day overall goes according to schedule and as planned. There are so many details to oversee that are impossible for the Bride to do, as she is busy getting ready and doesn't need to be bothered. I take every vendor's information and make sure they're 1) There on time, and if not, call them 2) Set up in the proper location 3)They have a copy of the schedule to know what's going on. I also usher family, groomsmen, and bridesmaids to the correct locations for ceremony waiting & pictures. 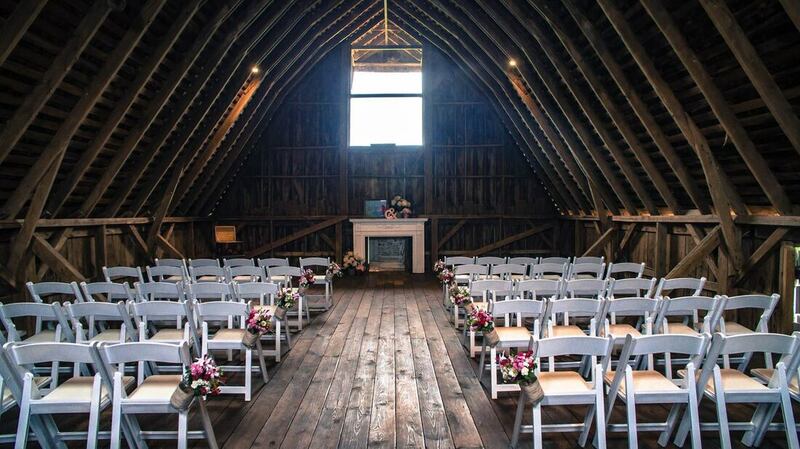 Call us at 417-300-4068 to discuss your wedding day set up and coordinating options! Or, e-mail us at info@hopespringsvenue.com!